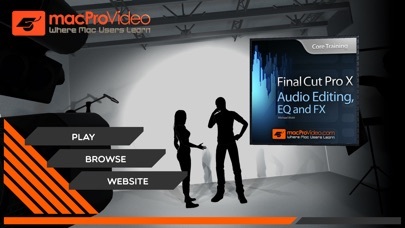 Audio is a huge part of video. 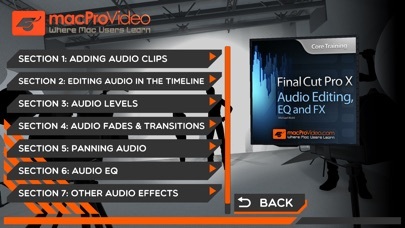 This 31-tutorial course – by video editing expert, Michael Wohl – demystifies all aspects of audio from editing to automating to adding plug-ins. 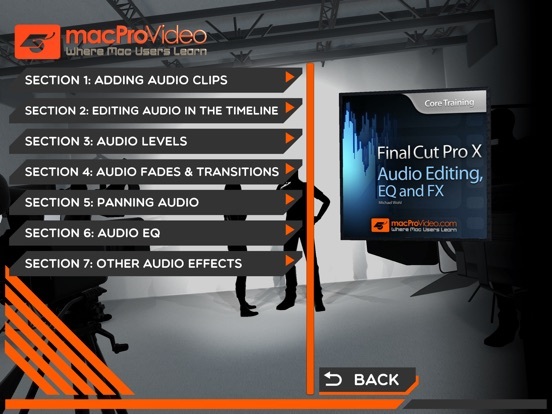 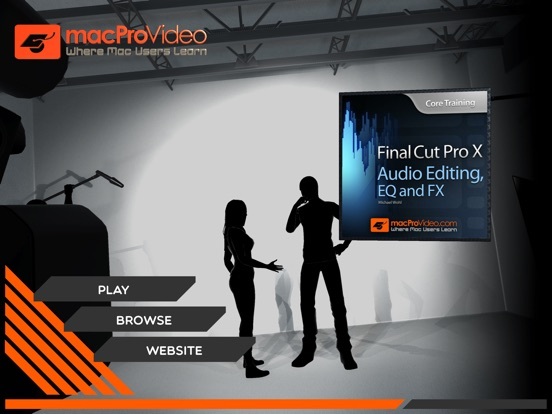 Learn everything audio in Apple’s new version of Final Cut Pro X.